Lonnie George Johnson was born on October 6, 1949, in Mobile, Alabama. As a child, Johnson was very innovative and curious. He reverse engineered his sister’s doll to understand how the eyes closed. He also almost burned down his own house while making rocket fuel. In addition, he built his own go-cart out of a lawnmower engine he attached to scraps he found in the junkyard. 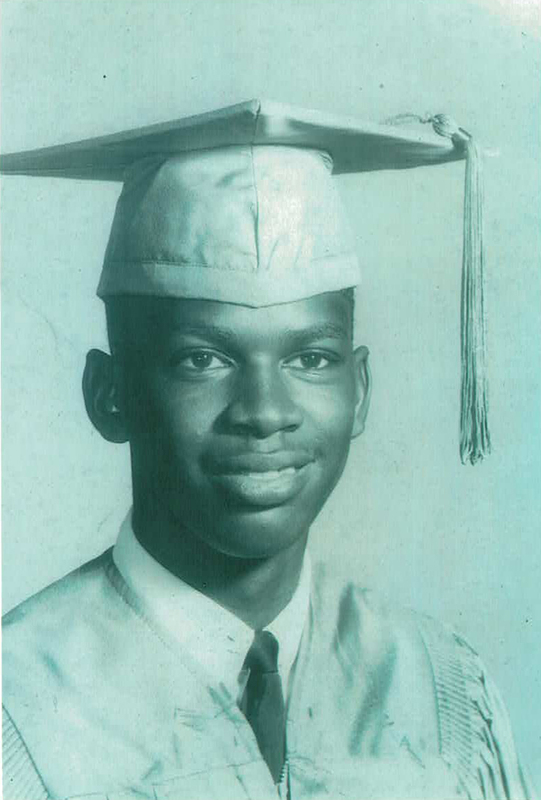 In his teenage years, Johnson attended the all-black Williamson High School in Mobile. 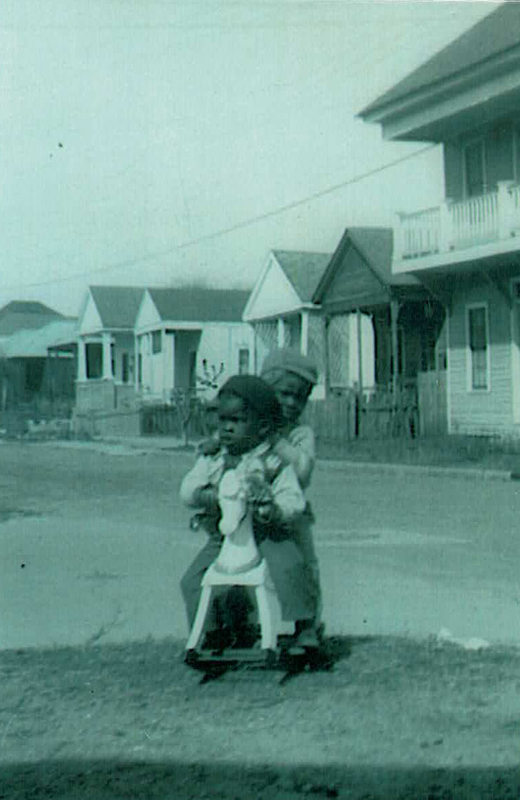 Growing up in Mobile in the days of legal segregation, Johnson attended Williamson High School. Nicknamed “The Professor” by his high school buddies, Johnson represented his school at a 1968 science fair sponsored by the Junior Engineering Technical Society (JETS), which took place at the University of Alabama at Tuscaloosa. 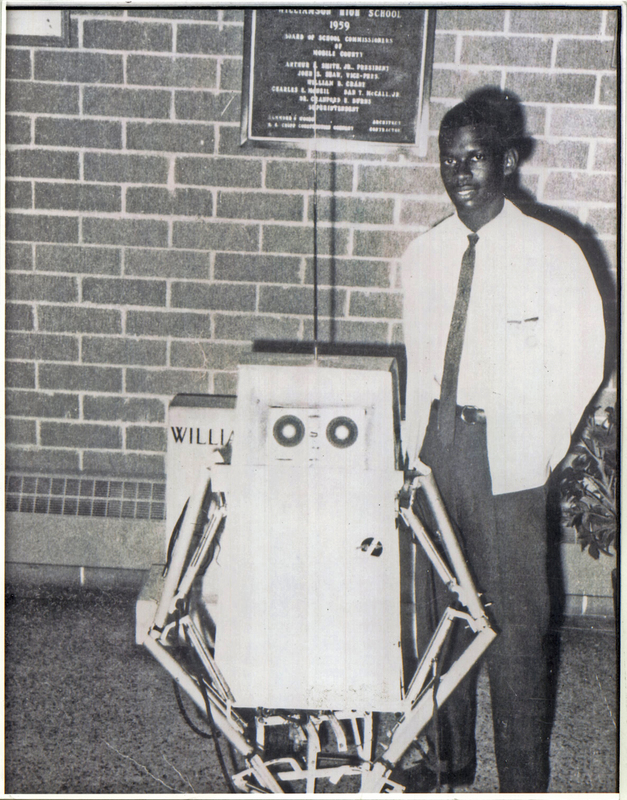 The only black student in the competition, Johnson debuted a compressed-air-powered robot, called “the Linex”. Johnson won first prize. After graduating with Williamson’s last segregated class, in 1969, Johnson attended Tuskegee University on a math scholarship. He earned a bachelor’s degree in mechanical engineering in 1973, and two years later he received a master’s degree in nuclear engineering from the school. Johnson spent the next few years working for Oak Ridge National Laboratory and the United States Air Force, where he helped develop the stealth bomber program. 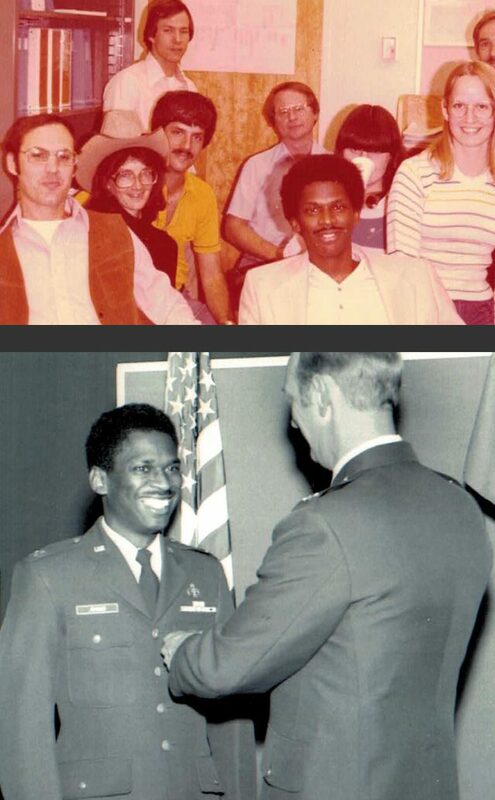 Johnson moved on to NASA’s Jet Propulsion Laboratory in 1979, working as a systems engineer for the Galileo mission to Jupiter and the Cassini mission to Saturn, before returning to the Air Force in 1982, where he worked until 1987. Johnson continued to pursue his own inventions in his spare time while working for the Air Force. One of his longtime projects was an environmentally friendly heat pump that used water instead of Freon. 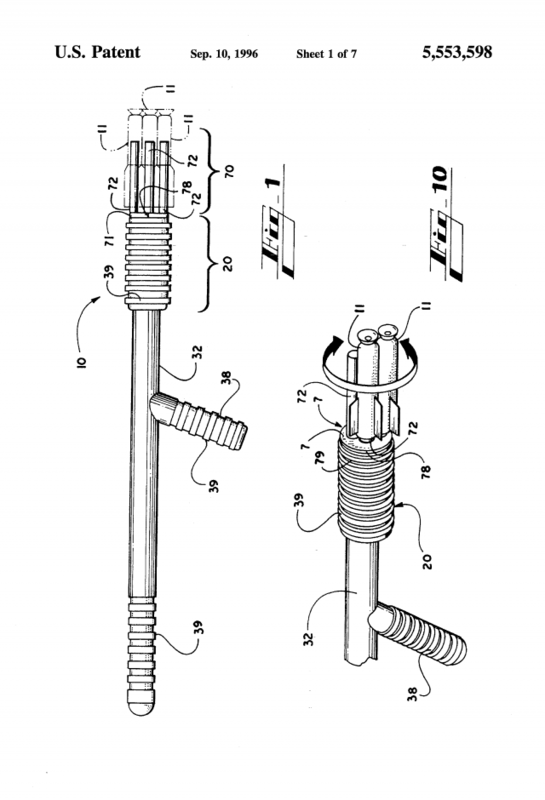 Johnson was conducting some experiments one night in 1982 and attached some nozzles to his bathroom sink. When he opened the nozzles a powerful stream of water shot straight into the bathtub. Johnson’s instantaneous and instinctive reaction was that it would make a cool water gun. That moment of inspiration had shared delight with millions of kids around the world. In 1989, after another seven years of tinkering and tireless sales-pitching, during which he left the Air Force to go into business for himself, Johnson finally sold his device to the Larami Corporation. The “Power Drencher” had strong initial sales only through word of mouth, but after introducing large marketing efforts and a name change, the “Super Soaker” became a massively successful item. 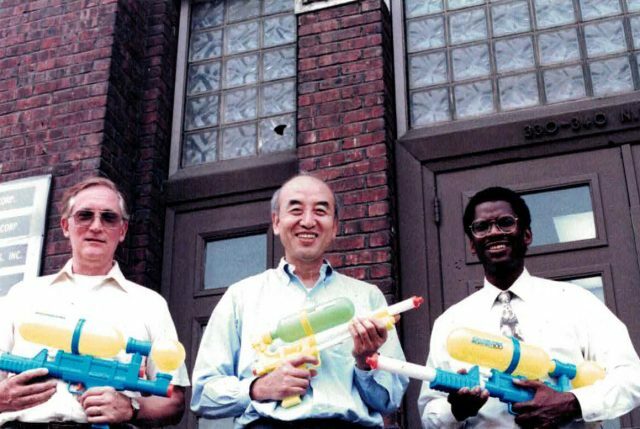 Selling between $10 to $60 depending on the model, the Super Soaker took off, generating $200 million in sales in 1991, and went on to annually rank among the world’s Top 20 best-selling toys. 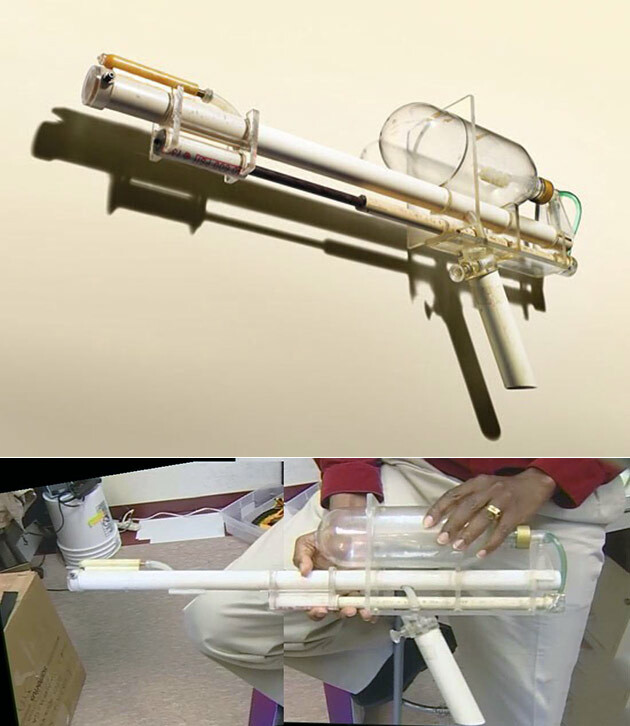 Shortly after making the deal for the Super Soaker with the Larami Corporation, Larami became a subsidiary of Hasbro Inc.
Johnson came up with another idea: replacing the water in the Super Soaker with a “toy [Nerf] projectile.” In 1996, Johnson received a patent for “Pneumatic launcher for a toy projectile and the like.” The technology Johnson invented for Nerf toy guns have generated millions for Hasbro and Johnson. With the creation of the Johnson Thermoelectric Energy Converter (JTEC), the engineer aimed to develop an advanced heat engine that could convert heat into electricity with more than twice the efficiency of existing methods. 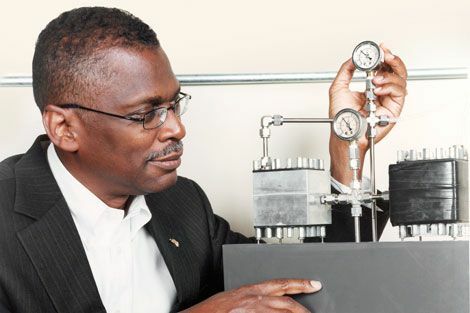 He believed once successful, the JTEC technology would be competitive with coal, petroleum, and natural gas, fulfilling the dream of efficient, renewable energy. The JTEC was named by Popular Mechanics as one of the top 10 world changing inventions of 2008. Technology is free. If you can create it, you can determine where the benefits go. Rotate your device to continue! This page can only be viewed while your device is in portrait mode.